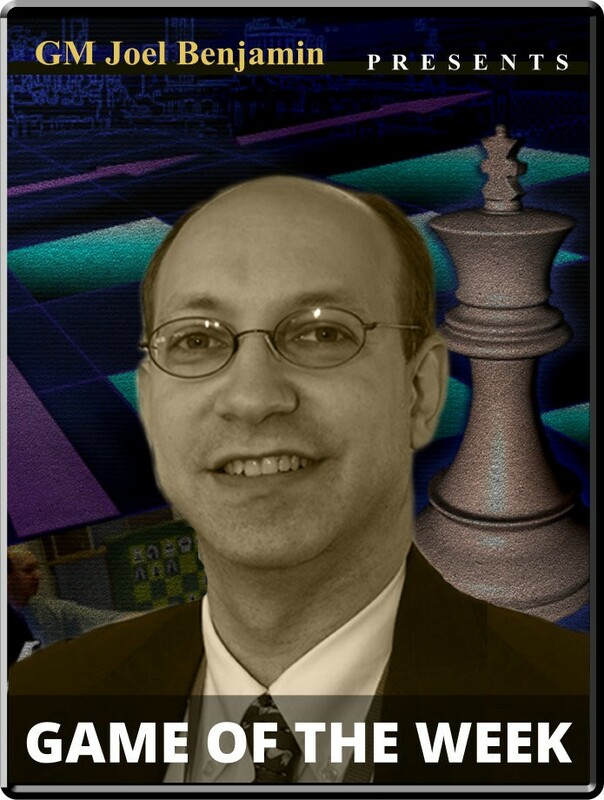 Pavlo Vorontsov vs. FM Kayden Troff Opening: B50: Sicilian Player(s): Varontsov, Troff Three-time U.S. Champion GM Joel Benjamin brings you a new show every Friday at 15:00 Server Time. Joel is regarded by many as one of the best commentators and analysts' we have in the game today -- so if you want to get ahead of the game, get ready to tune-in! The U.S. delegation can be proud of their results in the 2012 World Youth Championships. The haul of four medals was topped only by powerhouses India and Russia. Congratulations to Christopher Shen, bronze medalist in Under 8 Open, Cameron Wheeler silver medalist in Under 12 Open, and Samuel Sevian, who took the gold medal on tiebreaks over Wheeler. Last but not least, there's Kayden Troff, gold medalist in Under 14 Open, and he will be the subject of this week's feature. Troff totaled 9-2 with three wins at the end, including a defeat of section leader Aravind in the last round. On the head to head tiebreak, Kayden took the gold medal. In the ninth round, Kayden won an interesting game punctuated by an extraordinary move, one that had the grandmaster coaches buzzing in admiration. Let's see how it went down.